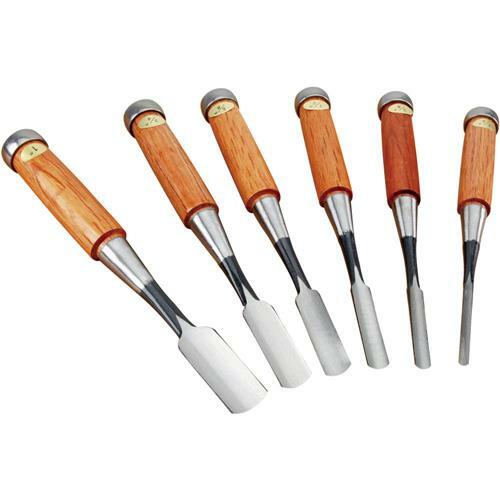 Manufactured using quality steel and Japanese oak with steel ferrule handles, these hand finished gouges will give you years of dependable service. Not excellent edge retention, but fair. Well ground shapes and bevels. 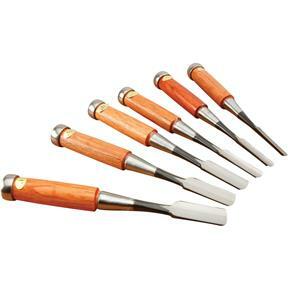 A good temper and these would be excellent. I bought this a month ago I glad I did Im so happy.! Thanks you so much Grizzly. I was very pleased with the service and product I received from the Grizzly folks. The product was presented in a professional realistic manner so I knew exactly what I was buying. I would do it again.I wish more of the Internet companies could do their job the way you do. Thank you.